Our Kepler-field supernova ASASSN-18bt is in the news! (November 2018). ASASSN-18bt: Bright Supernova Discovered in the Kepler Field! (February 2018). ASAS-SN Variable Stars Database is now public (57,000+ bright variables, more coming) (January 2018). Yet another new telescope, Cecilia Payne-Gaposchkin, now deployed in South Africa! (November 2017). Another new ASAS-SN telescope, Henrietta Leavitt, now deployed in Texas! (September 2017). A new ASAS-SN telescope, Bohdan Paczyński, was deployed in Chile! (September 2017). Comet ASASSN, our first comet discovery! (July 2017). ASASSN-17ie, our 500th SN! (June 2017). All-sky, real-time ASAS-SN Sky Patrol is now public! (June 2017). ASAS-SN is supported by a 5-year grant from the Gordon and Betty Moore Foundation! (January 2017). 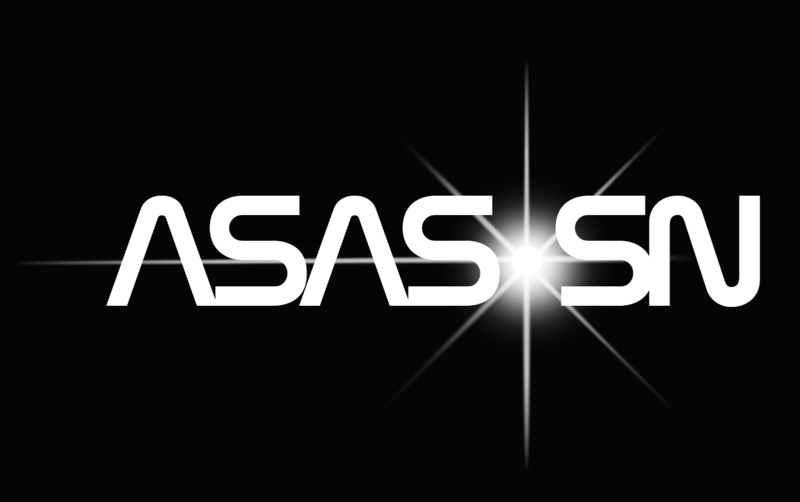 Press materials for ASASSN-15lh, the most powerful supernova ever discovered! (January 2016). It was raining supernovae: dramatic finish to a great year! (December 2015). See NASA and Chandra press releases on our TDE ASASSN-14li (October 2015). 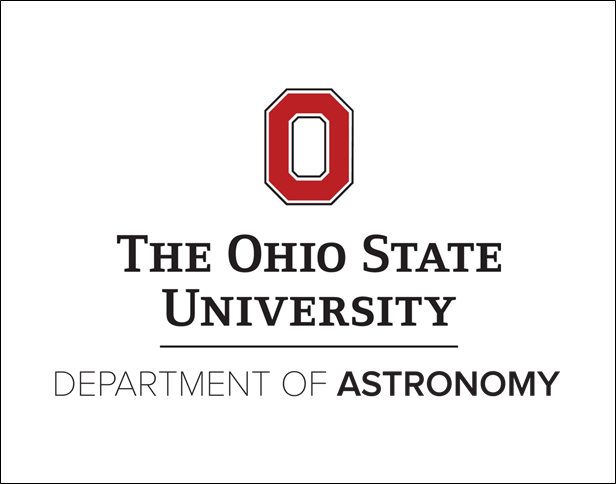 ASAS-SN results presented at the AAS press conference (January 2015). See our TDE ASASSN-14ae press release (October 2014).